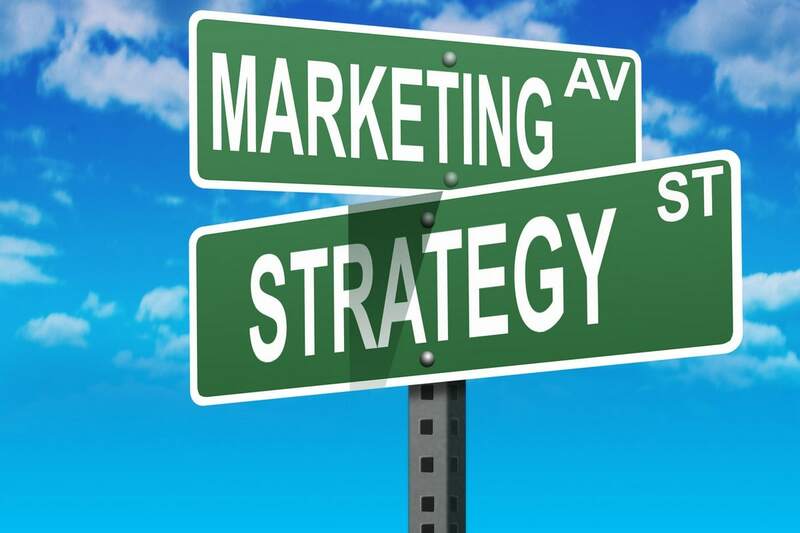 This article discusses the Marketing Strategy of Johnson and Johnson. 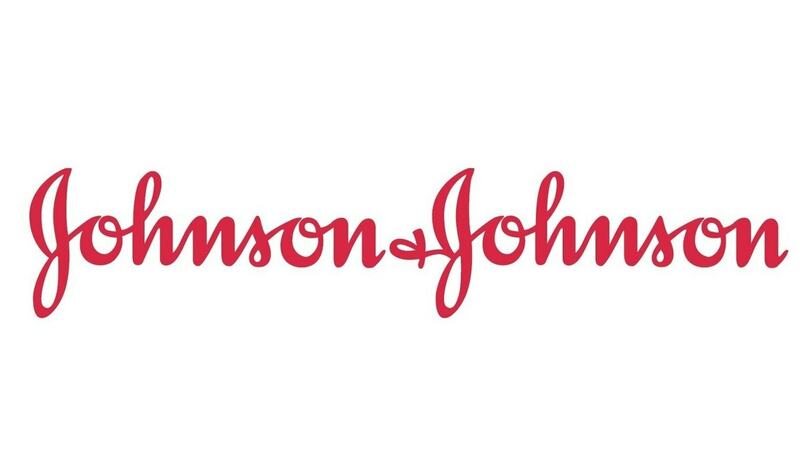 Johnson and Johnson is one of the most highest valued brands in the market and has presence in various industries like Pharmaceutical industry, consumer packaged goods industry and others. 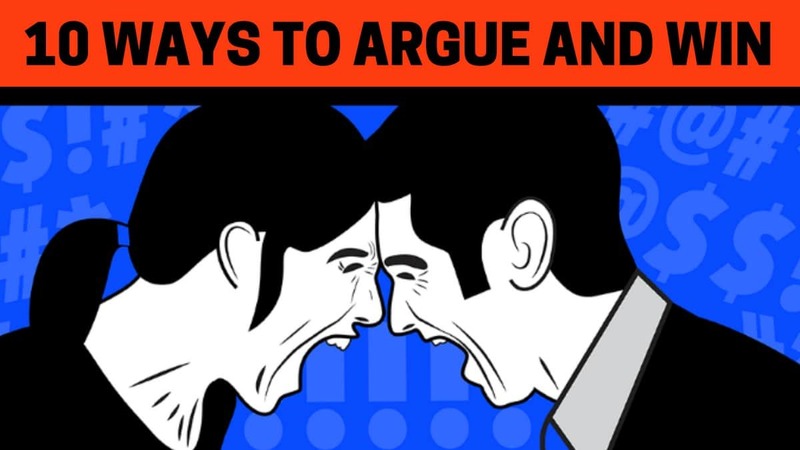 It is regularly ranked in the Forbes top 500 and in fact ranks in the Forbes top 100 frequently too. Without further ado, let us go through the Marketing Strategy of Johnson and Johnson. Johnson has considered demographic (education-income-occupation), geographic (urban-rural-further city wise segmentation), and behavioral (lifestyle) factors to seek out the consumers. Johnson’s baby care product targets young parents and positions itself as a safe, mild and gentle product for babies. Johnson’s Clean and Clear brand is a global skincare brand dedicated to teen girls and promotes that beauty comes from being happy in their own skin. Johnson has segmented the market for adult and has provided a range of beauty products which positions itself to be perfect for all skin types. Under psychographic segmentation, Johnson has the brand Neutrogena which markets itself on the basis of being recommended by dermatologists, where customers who take expert advice when it comes to skin care are being targeted. Band-Aid which comes under health and healing product has positioned itself as a staple in a family’s first aid kit as a source of care, comfort, and protection. Listerine Mouthwash is purely centered on functional benefits that it offers protection against plaque, gingivitis, and bad breath and has been positioned as a ‘bomb of freshness’. 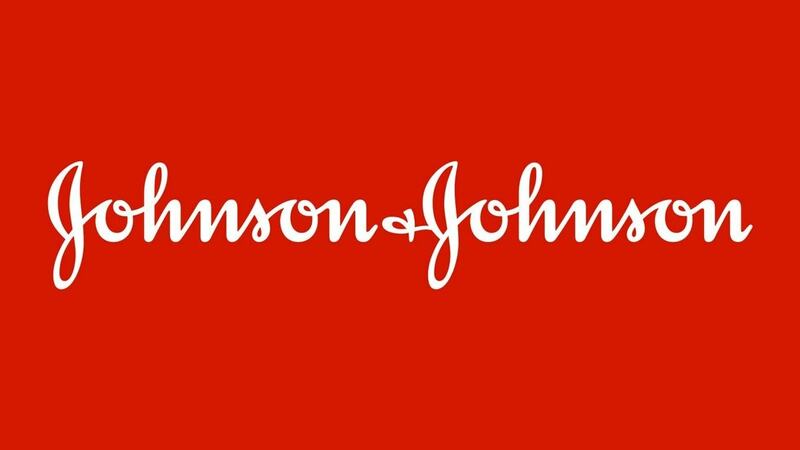 Johnson & Johnson was founded more than 120 years ago and it has around 250 companies located in 57 countries around the world. The legacy of the brand and its dominance gives the brand a competitive edge. 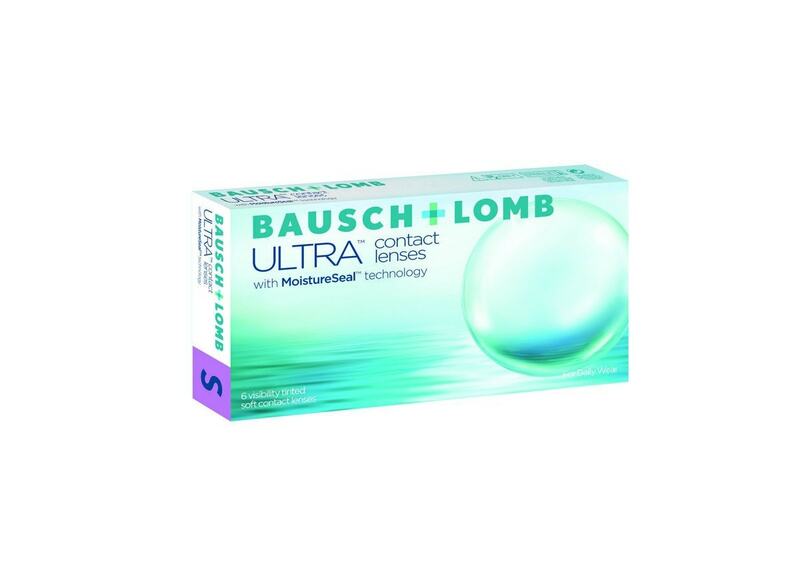 Gentleness, safety, and comfort have always been a topmost priority of J&J. It uses harmless chemical and products go through rigorous clinical testing to ensure the highest standard for their baby products. It has a strong presence in the mind of the parents. 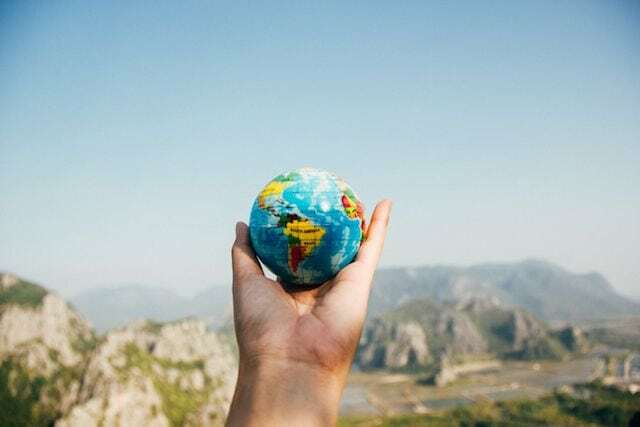 The company has a product-focused initiative called EARTHWARDS, which challenges teams to incorporate sustainability across the entire product lifecycle, from design, manufacturing and product use and bringing positive change in sustainability space. Every year J&J invests billions of dollars in R&D, in 2014, it had invested 11.4% of its total sales ranking it as one of the world’s top companies spending in R&D and topmost in its industry. Every year they come up with innovative products which helps it stay ahead of the competition. In baby care J&J has the complete portfolio of products that provide safe and gentle products for babies in the form of the baby cream, diaper cream, oil etc. It is widely recognized by all and it’s the brand that first comes in people’s mind when they think about getting products for their babies. It is providing a relatively stable cash flow thus it is the cash cow. Under beauty products, J&J has Aveeno, Clean & Clear, Johnson’s Adult, and Neutrogena. According to the reports by J&J, the worldwide consumer sales increased by 2.2%, and primary contributors to growth were Neutrogena, Aveeno, Tylenol. Neutrogena is a 40-year-old brand and offers over 400 products in the international market. In 2009 Johnson and Johnson introduced skincare range of Neutrogena brand in India, however, the product is not able to establish itself well in the Indian market, the leading brand are Dove, Fair & lovely, Lakme etc. so in consideration of the Indian market, it is a question mark in the BCG matrix. In 2017, J&J introduced Aveeno with a baby and body care in India, since there is an emerging segment of mothers who are seeking for products with natural ingredients, Aveeno is expected to do well however since it will be competing with other well-established brands, the uncertainty puts it in the Question Mark category. Employing more than 120,500 employees J&J sells products in more than 175 countries. Since it is one of the biggest consumer-oriented companies, J&J has a huge network of distribution in India and the brand instills a feeling of pride among the distributors that they are associated with J&J so it can exert coercive power over the distributors. While selecting the channel members, J&J selects channels on the basis of its relevance rather than the economic criteria that is the reason why J&J products are found even small shops of rural areas. The brand has been distributing the products through Wholesalers/distributors, Retailers, supermarket chains and e-commerce websites. It has more than 350,000 SKUs, more than 350 distribution centers around the world catering to the needs of thousands of customers. The company uses emotional and mental communication developing trust and creating feelings to convince its customers to buy their products. J&J the brand’s success in India is due to its sharp focus on mothers. It focuses on reliability in the market where that is a premium when it comes to baby products. The Johnson’s baby brand offers the promise of recognized and quality product. Neutrogena launched a global campaign with the tagline “See What’s Possible”, directed towards female-empowerment and it was the first time Neutrogena Launched ads that were not product focused. The equity campaign was used to unite Neutrogena Brand known for different product strength in different countries. Band-Aid focused on Brand Equity with its new #CoveringIsCaringEffort focusing on what the brand means rather than its product-differentiating category stating caring is pretty much universal. The brand personality is edgy and also projects perfectionism. The edgy personality comes through its efforts towards innovation and with the product that offers consumer high quality and completely reliable product depicts perfectionism. In 2017, Johnson & Johnson’s share of the global baby care market was estimated to be 21.3%. The franchise’s sales fell 7.2% to $2.0 billion in 2016, including an operational decline of 2.7% US market. 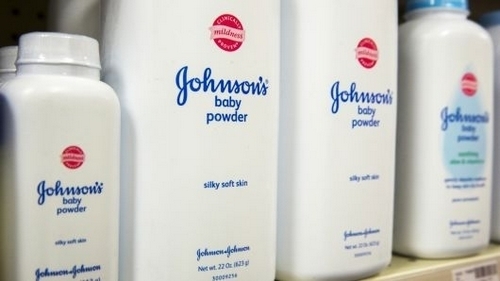 Strong competition is limiting the growth of Johnson’s baby products. Unilever has launched baby care products under the brand Dove. Strong sales were reported by Aveeno baby products because parents are preferring products with more natural ingredients. Oral Care franchise reported growth due to successful marketing campaigns and the geographical expansion of the Listerine brand. The beauty franchise sales rose 7.9% to ~$3.9 billion in 2016, with the good performance by Neutrogena brand. Customers of Johnson’s baby care products are almost all the parents with medium income and also the pension earning grandparents. Clean & Clear works in the anti-acne market and has developed its presence among the teens. The Neutrogena targets youths and working professionals both male and female who trust dermatologist when it comes to skin care. The customer of Band-Aid are from all segments and people from all age groups and is a top-of-the-mind product. J&J has managed to interest a large community of followers by creating an independent content platform. Content Marketing Strategy for their baby product has been well defined through a sharp audience profile of young parents and expectant mothers who want reading about parenthood and information about babies and want to connect with peers, facing similar issues. The Clean & Clear brand has recently launched a new campaign called #ForEveryFace in Indonesia empowering teen girls to be more confident. With “See Whats possible” campaign under the brand Neutrogena J&J has pulled efforts towards female-empowerment.